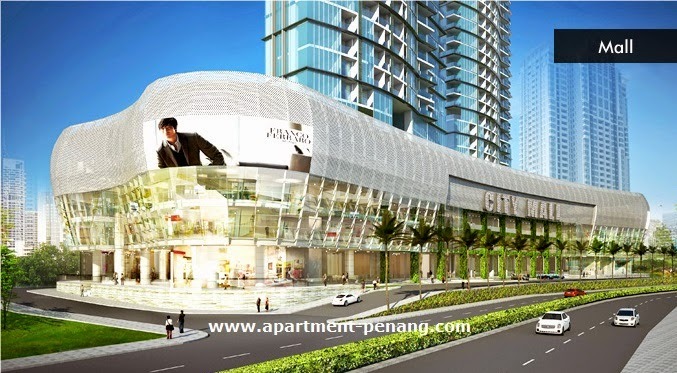 City Mall is a commercial property project developed by Ivory Properties Group located along Jalan Tanjung Tokong at Tanjung Tokong, Penang. City Mall consists of 23 three storey commercial units. The built-up area ranging from 3,750 sq.ft. to 14,200 sq.ft. Built-up Area : 3,750 - 14,200 sq.ft. hi im foo here frm mansion property .pls call 0163385347 for unit for sale or for rent .i can help u to find buyer or tenant .